I agree, this is nail art for the unartistic! This leopard look is great, I was thinking of trying a ‘zebra’ look. 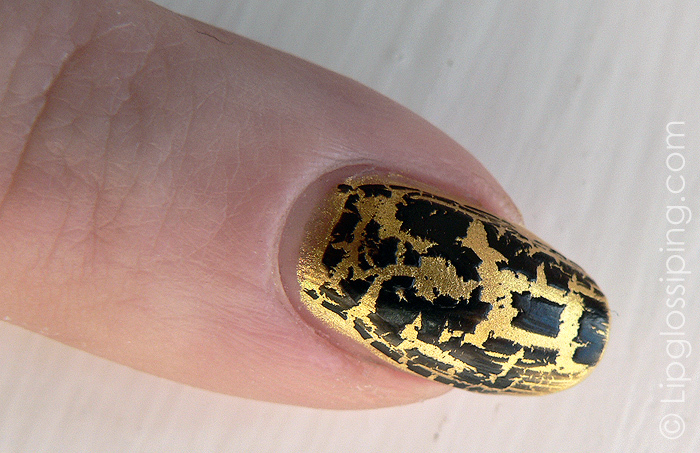 OMG, your nails are totally Art Deco, and they look awesome! That does look quite good actually! I really hope my boots / superdrugs gets it in. I couldnt even see any gaps where they might of sold out of it either. I wore mine over a pale metallic colour (Toasted Almond by 17) and it looks great! I think it’s the metallic vs matt that helps it look so good and it was much more subtle than your one! I got nail effects as soon as I got the e-mail from Barry M and love it! 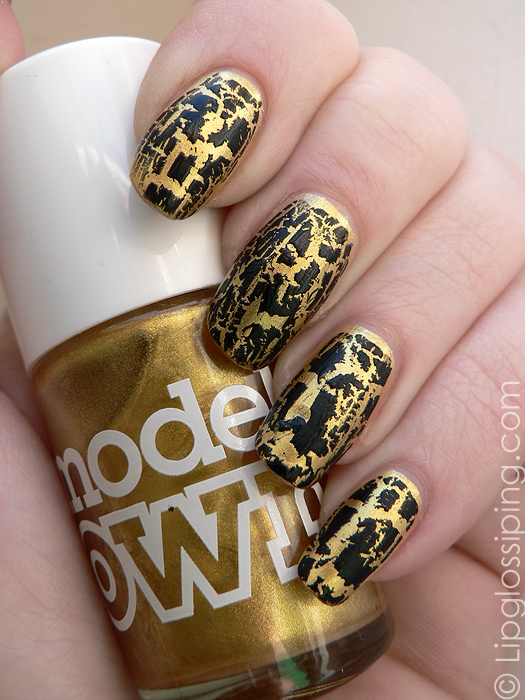 I’m so going to get that Models Own shade as I am mad about leopard print! Thanks for the tip! Woman, you’re going to be the death of me. 5 bottles later on the Models Own website. Hehehe!! the best colour combo i’ve seen with nail effects. I love Barry M nail effects! No more Cover Girl crackle effects lemming!!! Love the look. I’ll have to try it when I get my bottle. So glad I won! Thanks! I love the effect!! This is one of the best combos I’ve seen with that cracking nail polish! 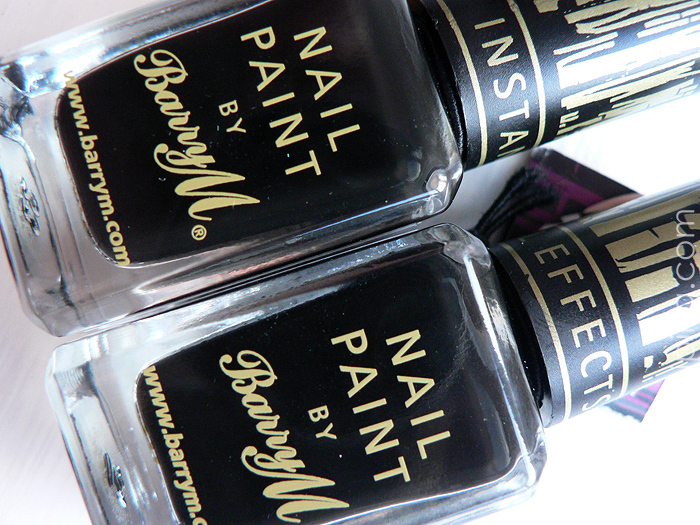 Thank so much for your post on Barry M Instant Nail Effects. I’ve popped out in my lunch hour and bought one and a coral polish colour! I read about Isadora Graffitti Nails on Jangsara’s blog and I have been searching high and low for them. I’m so glad Barry M do a very similar product … hopefully, they will come out with more colours like the Isadora range. I’m fairly new to your site and I must say, I absolutely love it! It is great to read a blog from a UK girl with oproduct reviews that I can purchase in this country!! !